The classic JRPG has been updated for a new generation (on mobiles). Square Enix’s mobile port of Valkryie Profile: Lenneth, itself a PSP port of the first game that released in 2006, is now available on Android and iOS for $15.99. Check out the recent gameplay and launch trailers below. 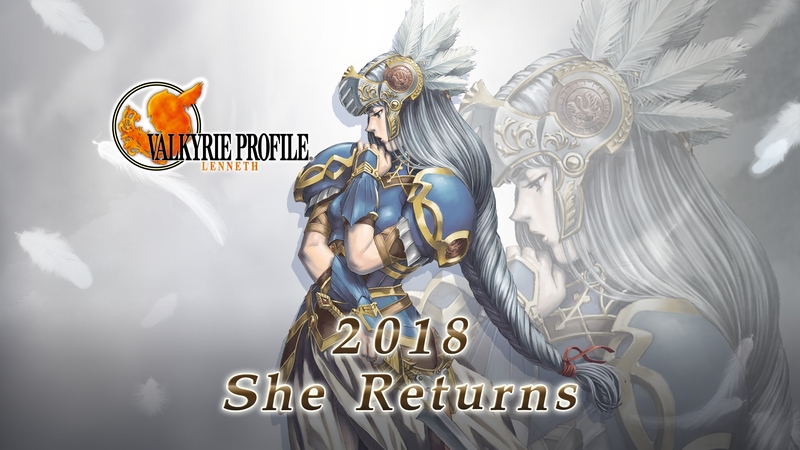 Valkryie Profile: Lenneth is in Norse mythology as gods and mortals run amok. As the Valkyrie descends from Valhalla to Midgard, she must find chosen souls and recruit them to become Einherjar. Fighting alongside these characters will help train them, though the story also focuses on the Valkryie discovering her own identity. Renowned for its combat and soundtrack, Valkyrie Profile: Lenneth even features multiple endings based on one’s decisions. Though the game is a full-priced title, there are “booster options” available via in-app purchases for those who choose to use them. Mobile-centric features include visuals optimized for smartphones, the ability to save anywhere along with auto-save, an auto-battle option, and controls/UI optimized for the touchscreen. What are your thoughts on the mobile version? Let us know in the comments below.